Go Truck Go. 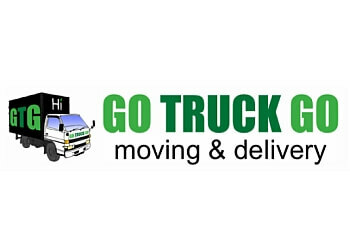 A carbon neutral, Vancouver transport company specializing in small moves, deliveries & junk removal. 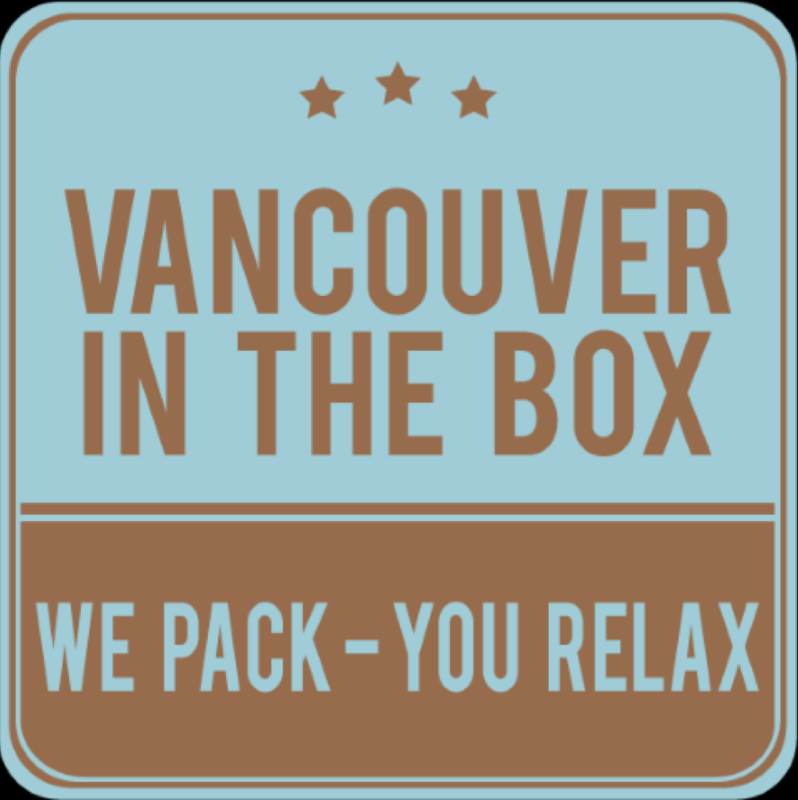 When experts pack and unpack your home, it saves you time and money. 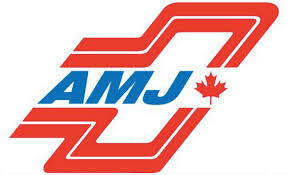 We provide all the packing supplies and pack an entire home in few hours. Call 778.228.6976. 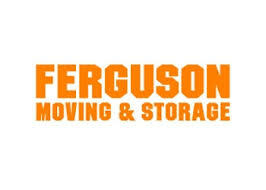 Ferguson Moving & Storage is a Vancouver moving company that has been operating for over 94 years! Whether you’re planning to move locally, or throughout Canada or the USA, Ferguson’s has what it takes make your move easy. 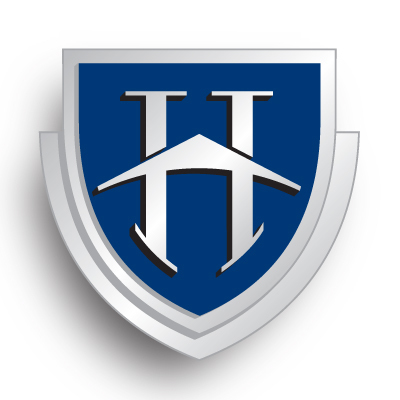 A forward thinking property management company dedicated to providing only the finest rental apartment homes for sophisticated, discerning urbanites.